Orthodontics is the vehicle that delivers a patient's teeth to their final destination of a stunning, straight smile. That vehicle must be correctly maintained and cared for if it is going to arrive at its destination in a timely manner, and without costly repairs and setbacks. Flossing helps clean the areas between teeth toothbrushes often miss. 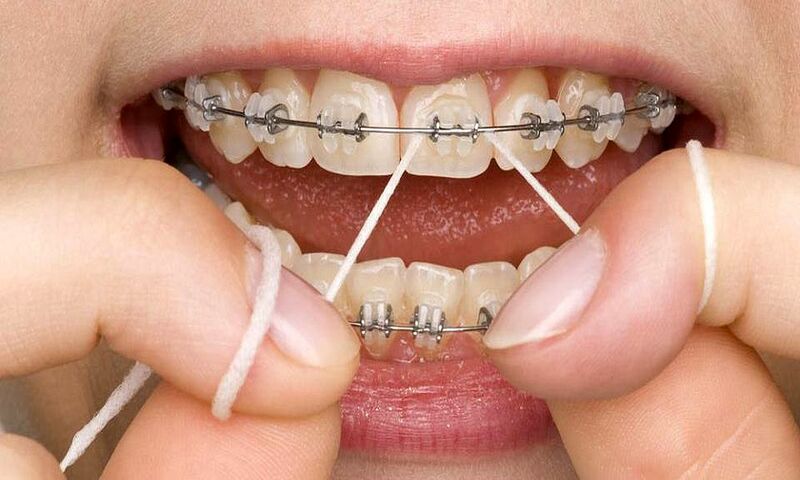 A floss threader will help patients navigate around their appliances while warding off germs and decay. In combination with a standard toothbrush, an interdental toothbrush is a must-have tool that helps clean the tricky spaces under wires.